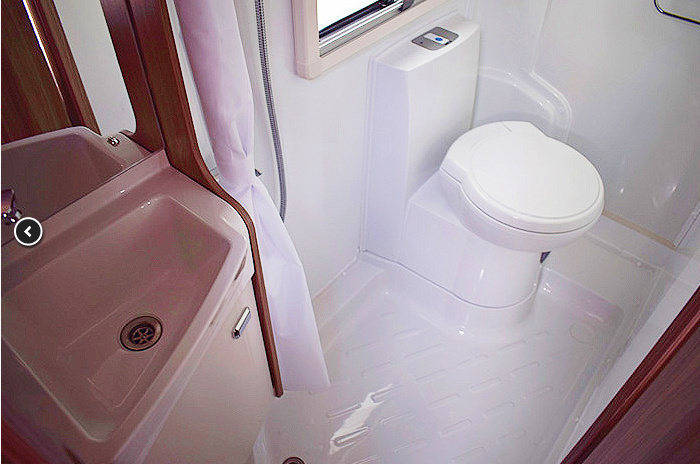 MMCHIRE have selected this newly designed Swift Escape 664 model with the added comfort of a fixed rear double bed. 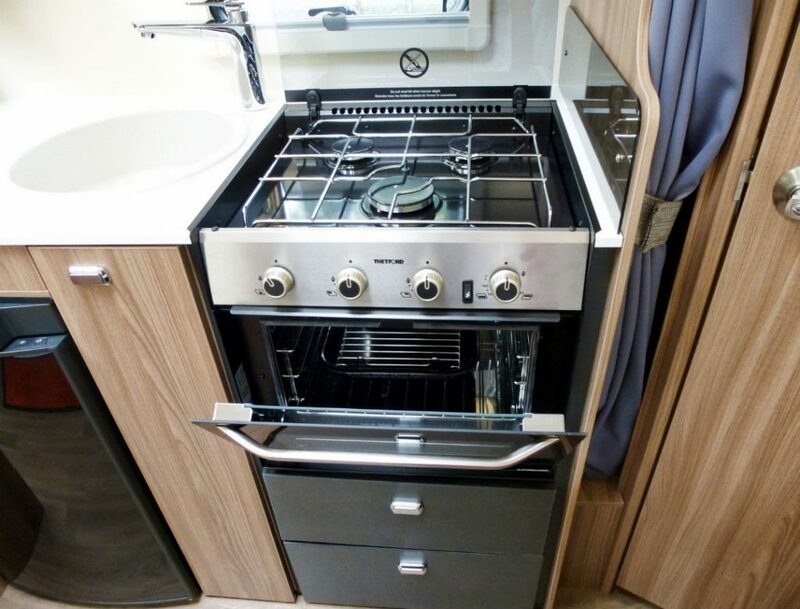 The high level of specification, quality and comfort is just as you would expect from this UK Motorhome Manufacturer. 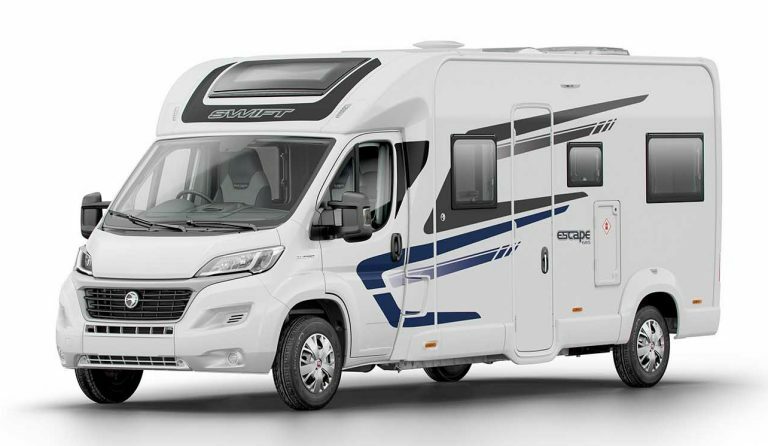 Based on the Fiat Ducato 35, Euro 6 2.3litre turbo diesel with 6-speed manual gearbox, cruise control & cab air conditioning all add to the smooth car-like driving experience. 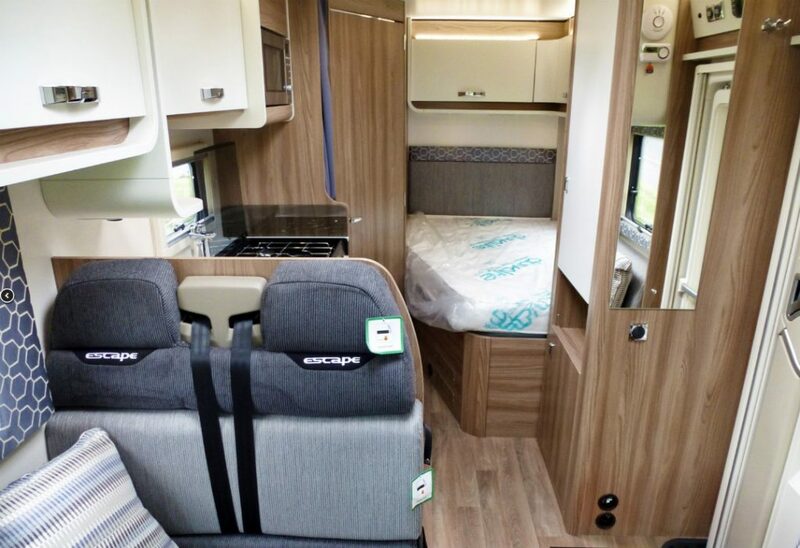 For additional ease and comfort the high specification now includes reversing sensors, colour reversing camera and the latest radio with Bluetooth phone connection. 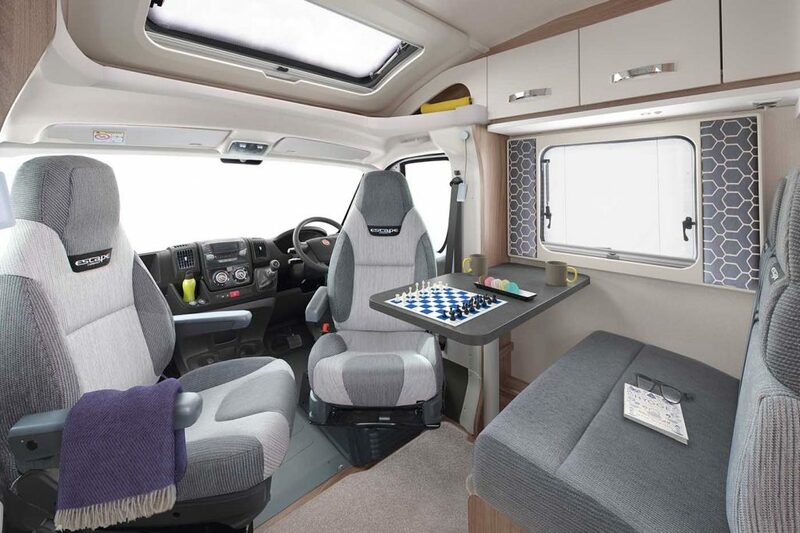 Designed on a chassis that is under 7 metres long offers spacious travel and sleeping for up to 4 adults. For more information Click here to visit the Swift website.